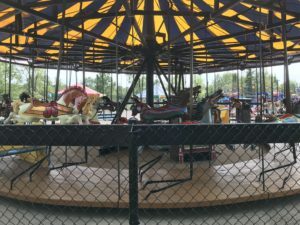 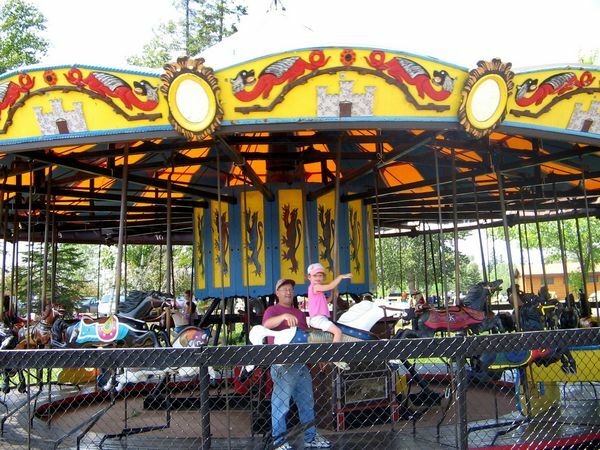 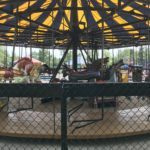 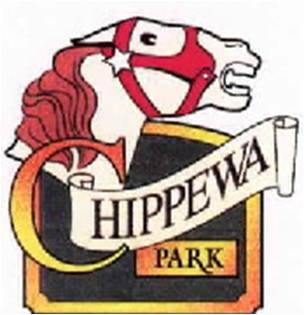 Chippewa Park has been a favorite with city residents and visitors since it opened in 1921. 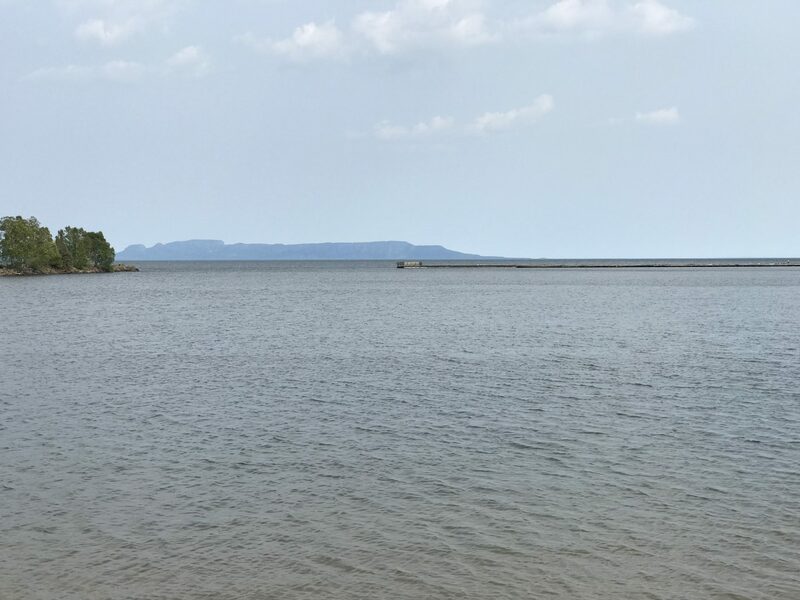 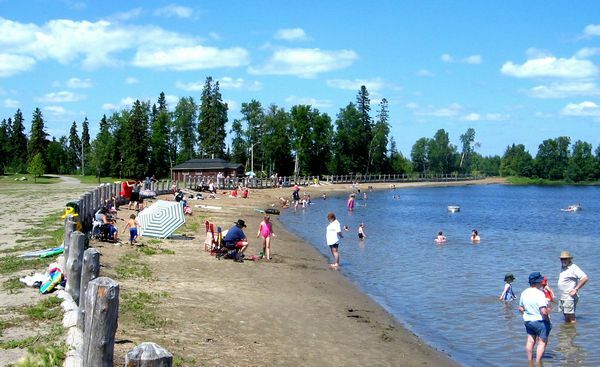 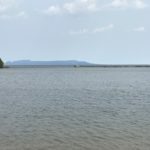 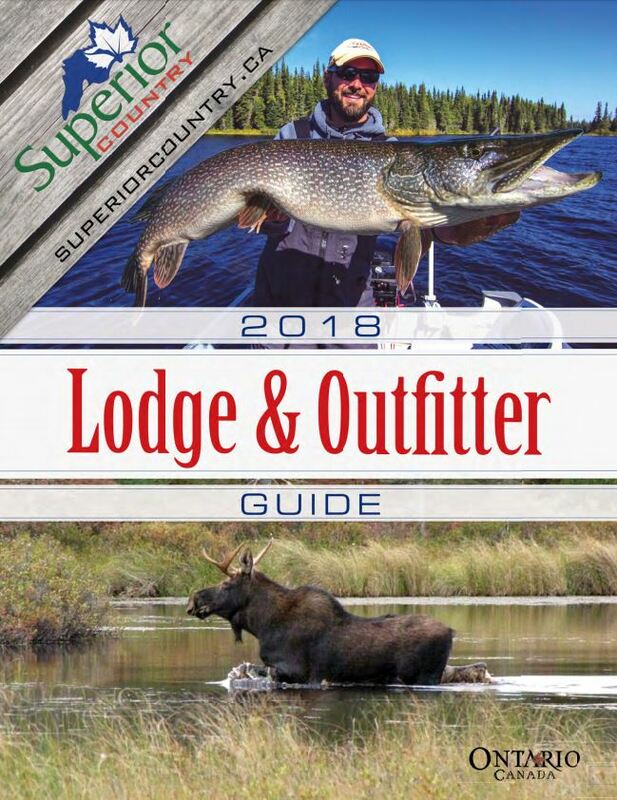 Located along the beautiful coast of Lake Superior, Chippewa holds an amazing view of the Sleeping Giant, this is your destination for family fun, scenic beauty and relaxation. 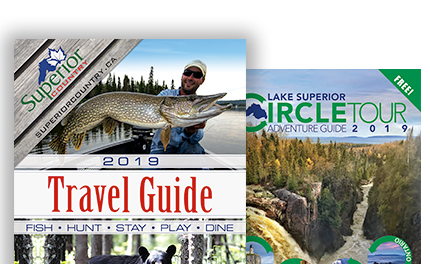 With so much to see and do Chippewa is your perfect summer getaway. 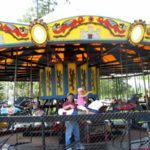 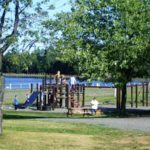 The Friends of Chippewa Park is a Not-For-Profit organization, founded in 2002, whose aim is to restore Chippewa Park to its full potential. 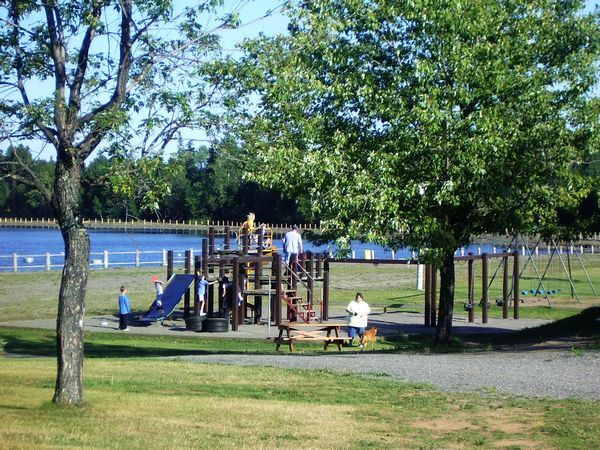 TFOCP have raised and invested over $6 million to preserve the Park’s rich history, renovate & improve the physical grounds & structures, and enhance its natural beauty for all to enjoy. 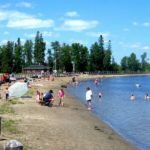 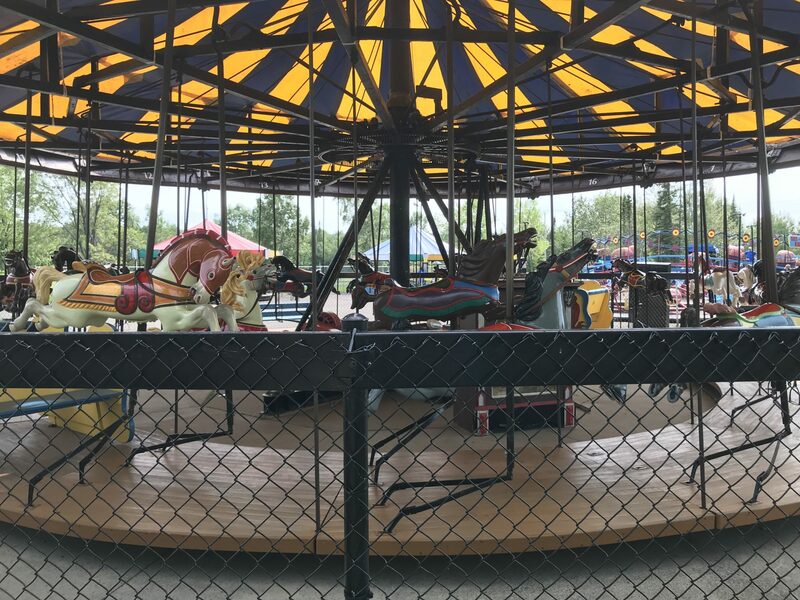 With a dedicated membership of neighbours, friends, and caring citizens TFOCP work to re-establish Chippewa Park as a destination of choice and a recreational haven. 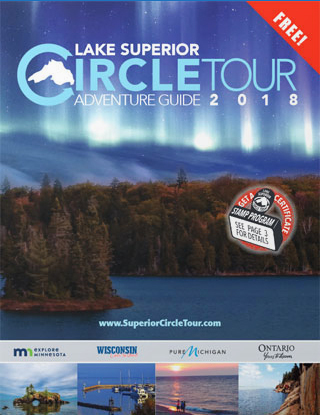 TFOCP is a very active organization that has made great strides in Chippewa’s restoration and continues to work hard planning for Chippewa’s future.